USC recently opened the USC Stevens Hall for Neuroimaging, the new home for the Mark and Mary Stevens Neuroimaging and Informatics Institute. 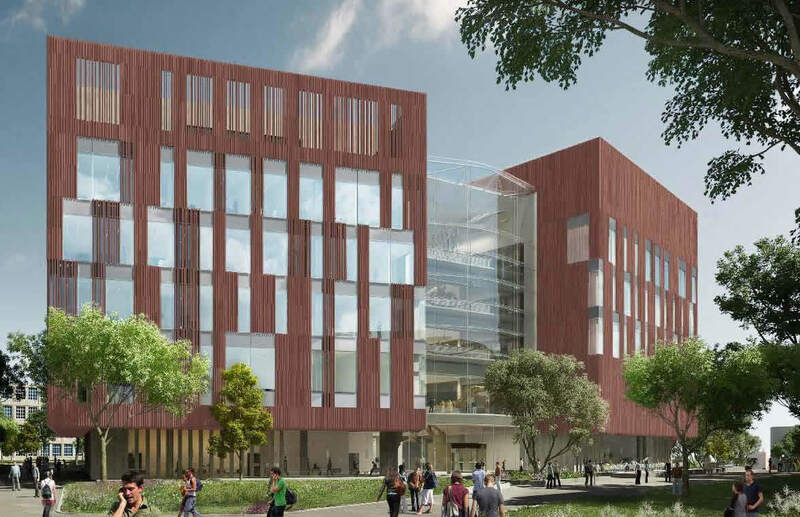 The sleek, modern, state-of-the-art research building is located on the southern edge of USC's Health Sciences Campus and will help accelerate research on neurological disorders such as autism and Alzheimer’s Disease. 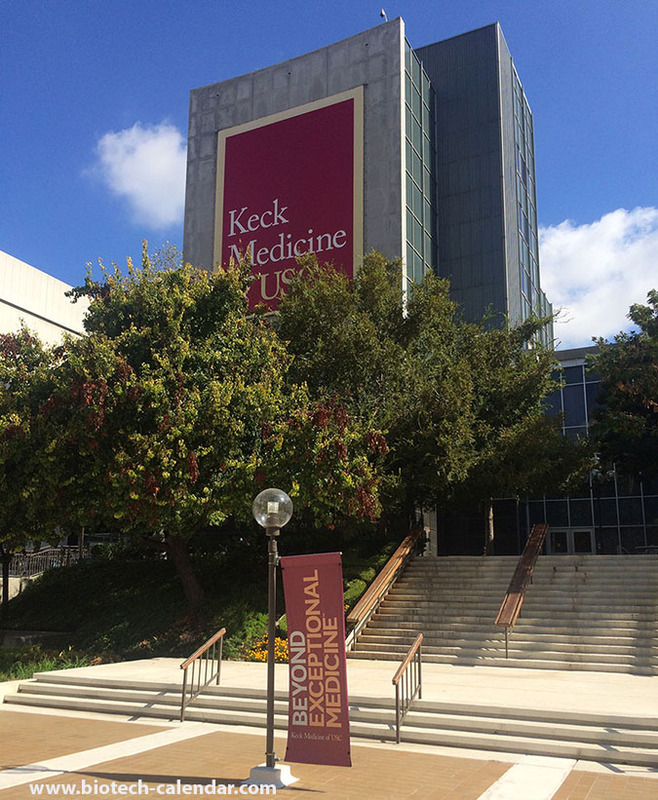 Researchers and clinicians at the newly renamed University of Southern California's Epstein Family Center for Sports Medicine will collaborate with the university’s Athletics Department and the Keck School of Medicine to develop innovative injury prevention strategies to not only keep Trojan student-athletes healthy, but also help predict the risk of injury and reinjury. $10,000,000 recently donated by the Epstein Family Foundation will help USC staff achieve this. 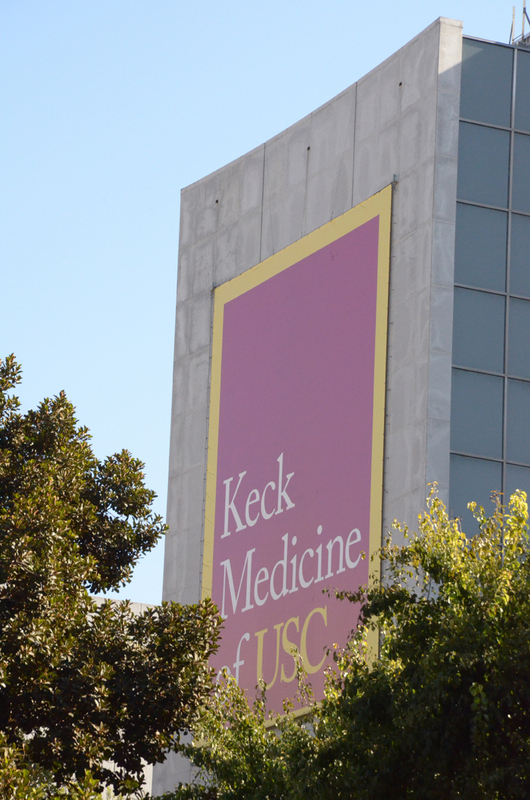 Two USC stem cell researchers have received a combined $4 million from the National Institute of Health (NIH). Dr. Qi-Long Ying will oversee a $1.32 million grant focusing on how two specific proteins influence whether stem cells self-renew to produce additional stem cells or become more specialized cell types. A $2.82 million grant awarded to Dr. Neil Segil will explore why humans are unable to recover from hearing loss, while birds and reptiles can. 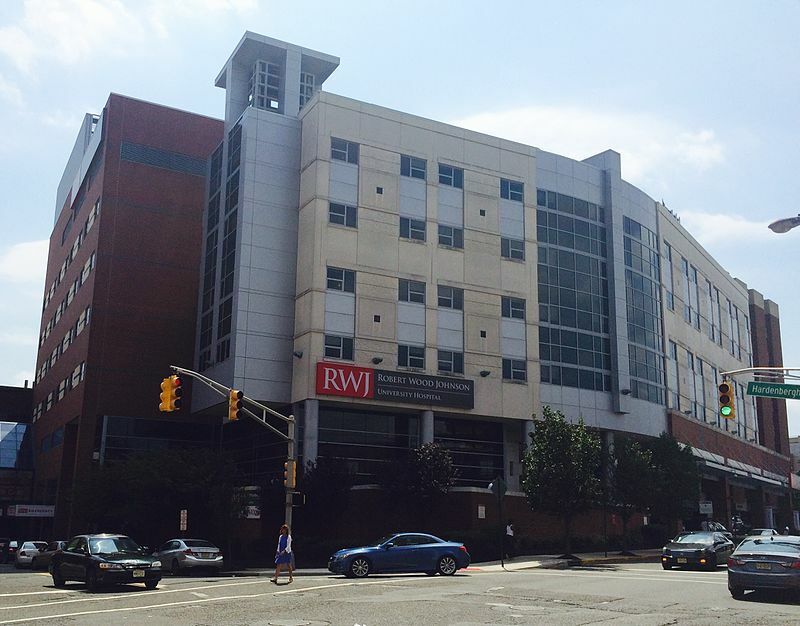 The University of Rutgers recently opened the Adult Clinical Research Center on its New Brunswick campus. 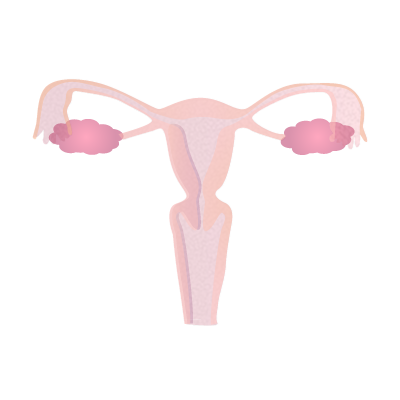 The Adult Clinical Research Center (CRC) is part of the Robert Wood Johnson University school of Medicine. The center outgrew its previous location on the third floor of the Robert Wood Johnson University Hospital and now occupies the 8th floor of the new East Tower medical building adjacent to the Hospital. This 11,646 square foot facility will make it possible for the CRC to double the number of studies they conduct over the next three years. 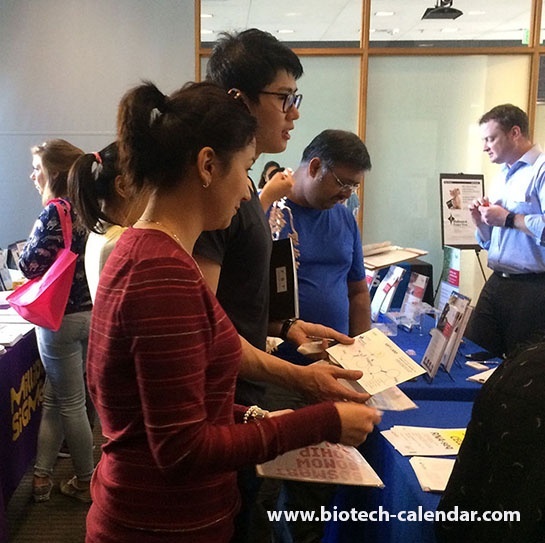 Currently, there are 36 active and 20 pending clinical trials. There is so much that scientists have yet to learn about the universe, and understanding the matter that makes up the universe is a large task for scientists to undertake. 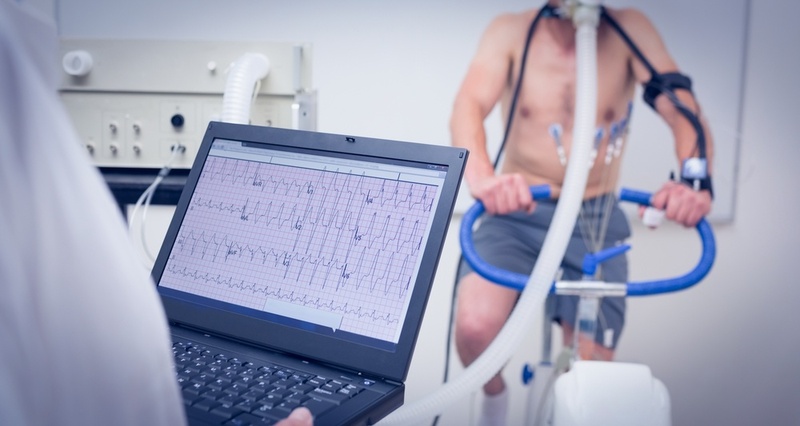 Researchers at Stony Brook University will soon have new opportunities to increase their research thanks to a newly established research center. 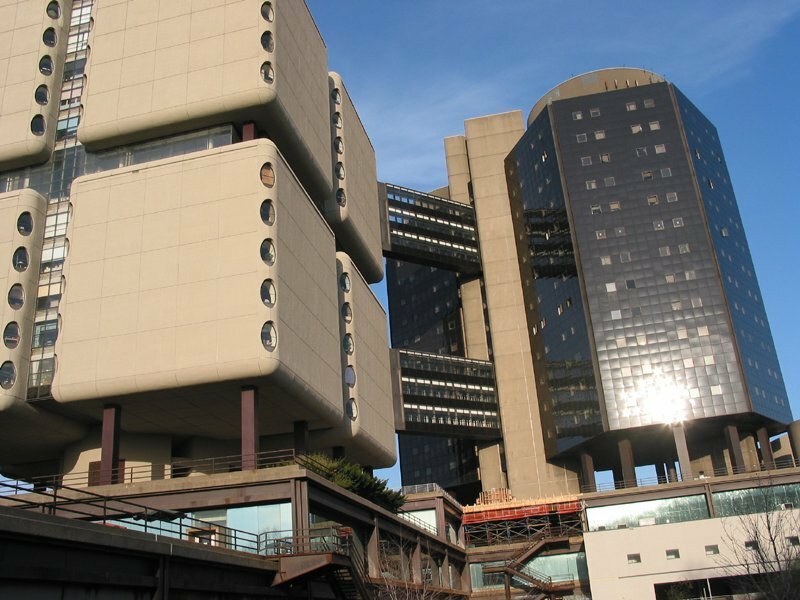 A $3 million philanthropic gift was recently given to The Institute of Emerging Health Professions at Thomas Jefferson University. The new funding will support its Center for Medical Cannabis Education and Research, where researchers will study the therapeutic potential of a wide range of cannabinoids. Thomas Jefferson is the first major health sciences university in the nation to establish such a center. USC recently opened the USC Stevens Hall for Neuroimaging, the new home for the Mark and Mary Stevens Neuroimaging and Informatics Institute. The sleek, modern, state-of-the-art research building is located on the southern edge of USC's Health Sciences Campus and will help accelerate research on neurologic disorders such as autism and Alzheimer’s Disease.